The Diamond Chapter August meeting will be held on Sunday, Aug. 26 at Hill Wheatley Plaza at 1:00. We will go over final details for the show Sept. 8th. If you have not sent me entry forms please do so ASAP. If you have frames for the plaques let me know. We would like to get 100 bikes in the show. so tell your friends. We will go to lunch after the meeting some where. 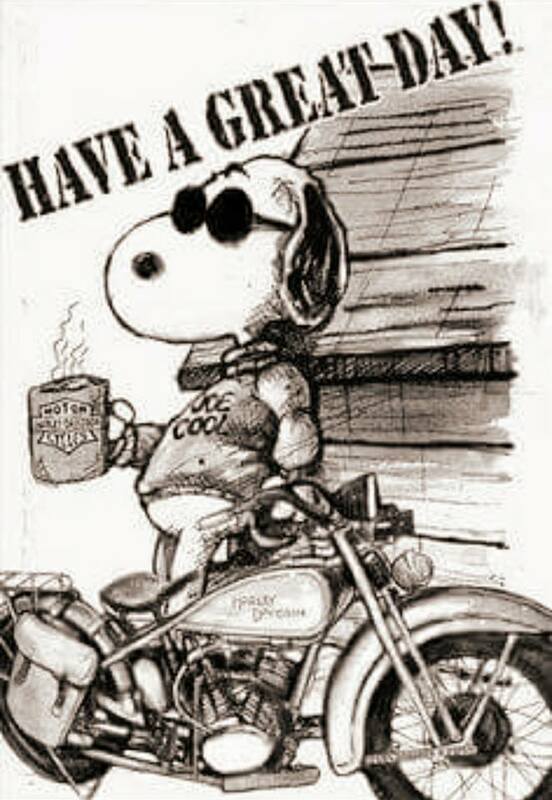 The weather is looking good so ride your bike. Try to be there if you can. Mountain, Music and motorcycles was rained out for the most part. I did not go. I have not heard from Mike and Pauletta about their bikes for sale. will let you know. The meeting was held at Rod’s Pizza Cellar in Hot Springs with 13 members present. Mike Parker opened the meeting with a lively round of trivia. Lanny Plummer was the winner. Greg Bright gave a report on June’s Mini Road Run. MIke Thomson gave the Treasurer’s Report and Elizabeth Plunkett read the Minutes. Mike also reported on the benefit poker run with the club donating $250 to the injured riders. 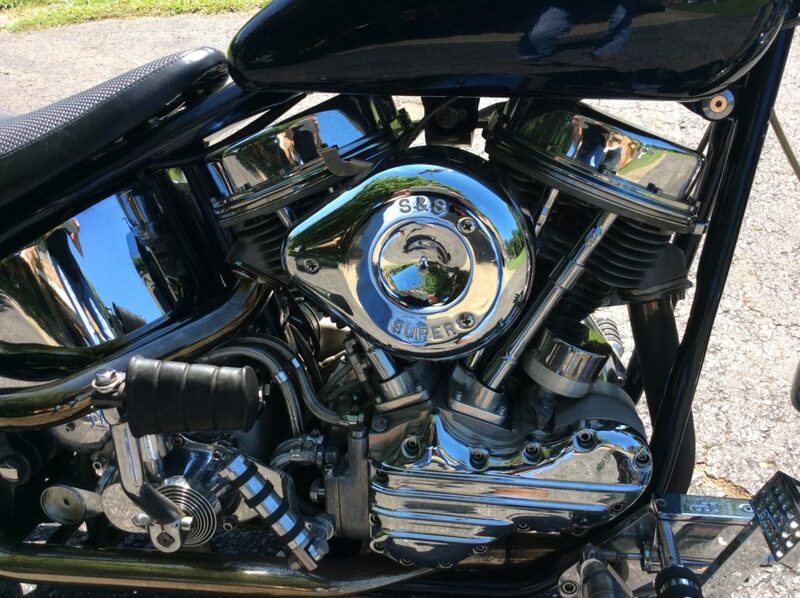 The National AMCA is seeking bike photos for the 2019 calendar with details on page 16 of the current magazine issue. Mike covered upcoming events including the Rock Star Motors scavenger hunt on 8/11, the Mt. 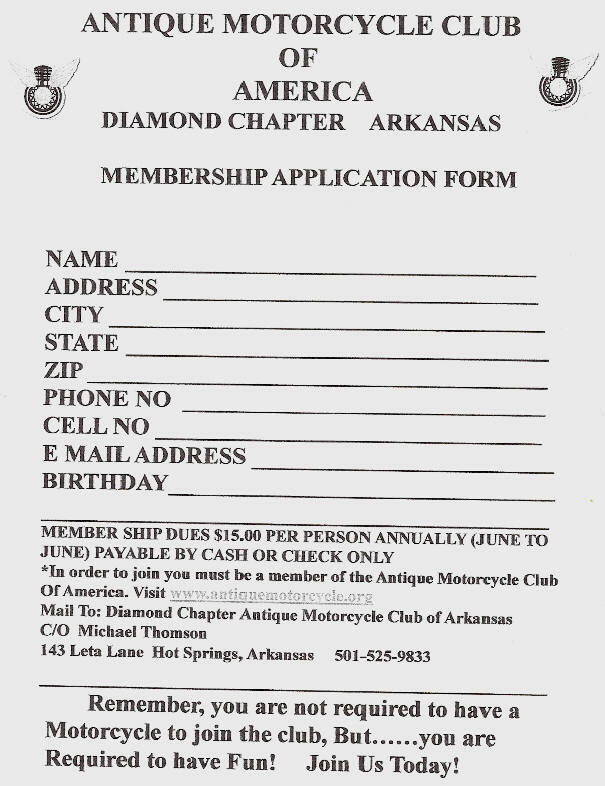 View Motorcycle weekend event and the Hot Springs Rally and the Diamond Chapter’s show. Ideas were discussed for the Antiques in the Park poster. Flyers were available to be handed out. Mike talked about Mr. Muirhead coming to the show. There was a general club conversation about the show. The club bike is still on consignment at Rock Star Motors. When the Little Rock Craig’s List add expires, Mike plans to list it in the Dallas area. He went over the upcoming Barber Festival, the Vicksburg, MS show flyer, the Cannonball Run and the Norton meet in Jefferson, TX. Bikes for sale are listed in the newsletter. Rock Star Motors has events every Saturday. 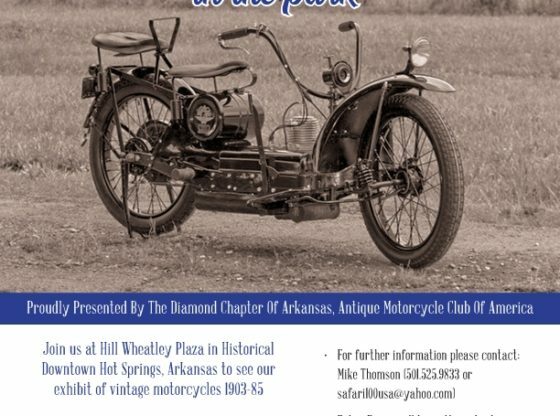 “Antique Motorcycles in the Park” is only a couple of weeks away. 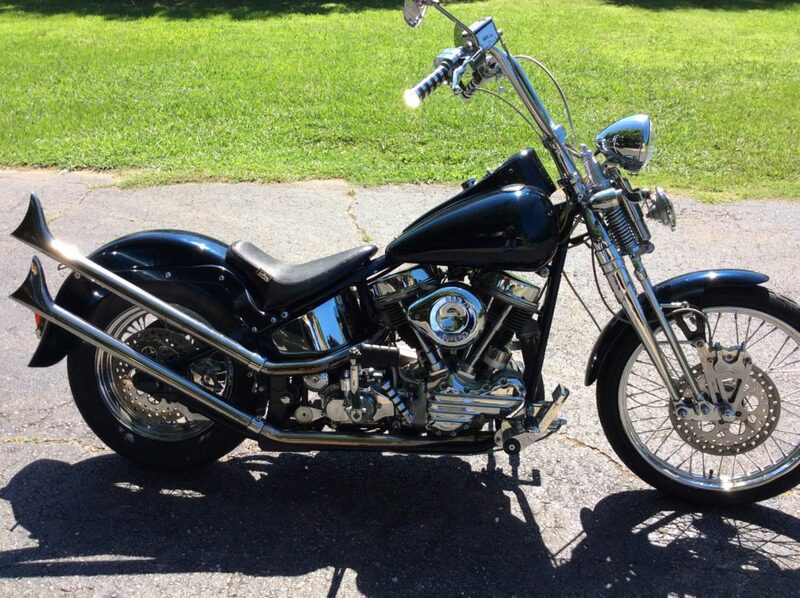 Get your motorcycles ready and talk to your friends about putting their bikes in the show. They do not need to be perfect. Would like to get 100 bikes or more. Make copies of flyers and hand out. I have 50 bikes as of Wednesday. Get flyers and entry forms off the web site. Please Pay your dues at the meeting, $15.00 per person,. Short newsletter, not much happening in August. See you at the meeting !!! !